Have you had your eye on one of the brand new 2015 or 2016 vehicles in our inventory, but haven’t been ready to take the plunge quite yet? Well, now is the time to get over here and get your dream vehicle for an incredible price at Crestview Chrysler for a limited time only. During this special sale we’ve marked down our inventory of new 2015 and 2016 model year vehicles to prices that rival those of our used vehicles. Keep reading to find out why and how you can take advantage of this special offer! To make room for the new incoming 2017 models, we’re making it easy for those of you who have had your heart set on a brand new 2015 or 2016 model year vehicle by selling these vehicles at unbeatable prices. We’ve got vehicles of every kind available and waiting to be scooped up. Help us make room while saving yourself thousands of dollars! Check out some specs of the great vehicles you could be the first owner of below. 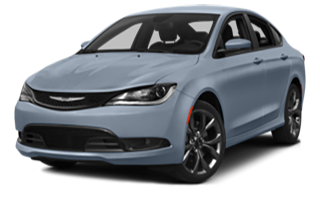 2015 Chrysler 200 C – This high-tech and sleek sedan comes in at only $24,194 and gives drivers: 2.4L I4 nine-speed automatic transmission, Billet Silver Metallic exterior, Black linen interior, 6L /100 km highway, and 10L /100 km city. 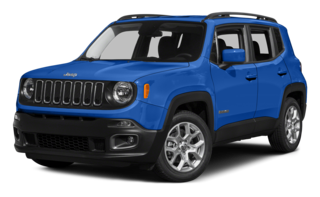 2015 Jeep Renegade Sport – For a sporty and stylish SUV option, you can save big and pay only $23,200 for: 1.4L I4 six-speed transmission, Black exterior, Black interior, 8L /100km highway, and 10L /100km city. 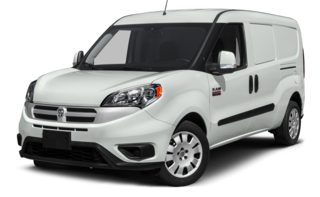 2015 Ram ProMaster City Cargo Van – If it’s time to upgrade your work van, check out this spacious money saver that’ll run you $25,110 and give you: 2.4L I4 nine-speed transmission, Bright White exterior, Black interior, Immense amounts of cargo space, 8L /100 km highway, and 11L /100km city. 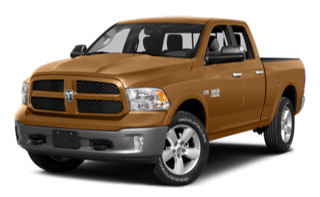 2015 Ram 1500 SLT Quad Cab V6 – For a seriously aggressive truck, look no further than this decked out V6 with its price slashed down to $56,989 which can provide you: 3.6L V6 eight-speed transmission, Granite Crystal Metallic exterior, Gray and Black interior, 10L /100 km highway, and 15L /100 km city. There’s no hidden surprise waiting for you at the end of this post, these are real, brand new vehicles in mint condition, the only thing we’ve changed is the price tag. Speaking of, with prices like these, there’s no telling how long these vehicles will be available. Make sure that you’re able to secure the vehicle you want by visiting our Crestview Chrysler location at 601 Albert Street in SK or calling us at today!